Pay $429 . 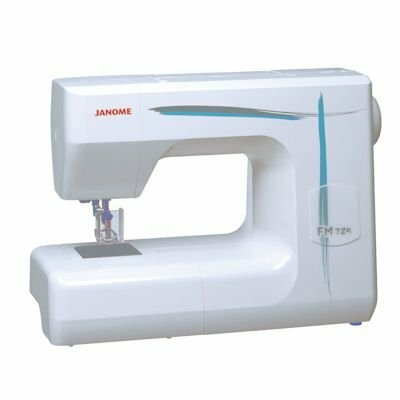 Create your own images and designs with the Janome FM725 embellishing machine. 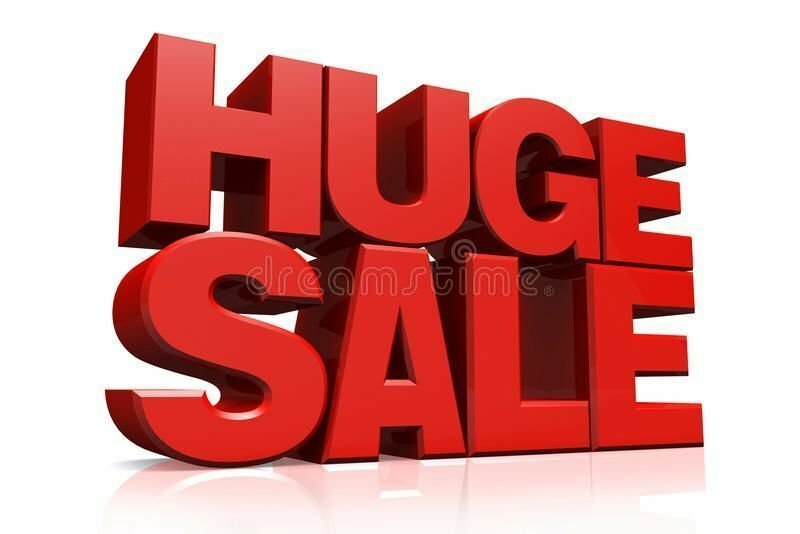 It is on special offer. Makes your creative skills stand out. Its so easy to do. no threads no bobbins. just special needles. What is a felting machine? It's a needle punch machine. Or also known as an embellisher. The first needle punch machine .Also called a felting machine. It works with out threads or bobbins. Instead a five barbed needle interlocks the fibers to create an amazing blend of textures and colours. You can work with all sorts of fabric as well as woven, roving, yarn, ribbon, thread and more. In fact with proper laying you can felt almost anything even paper. Simply move the layer under the needle and Xpress your self. . Come and see this machine in action Come into a sewingmachines.com.au store and try one out. Be Beautiful. Be Creative. How easy is it to use? Its Childs play. Nothing much in life is easier to master. 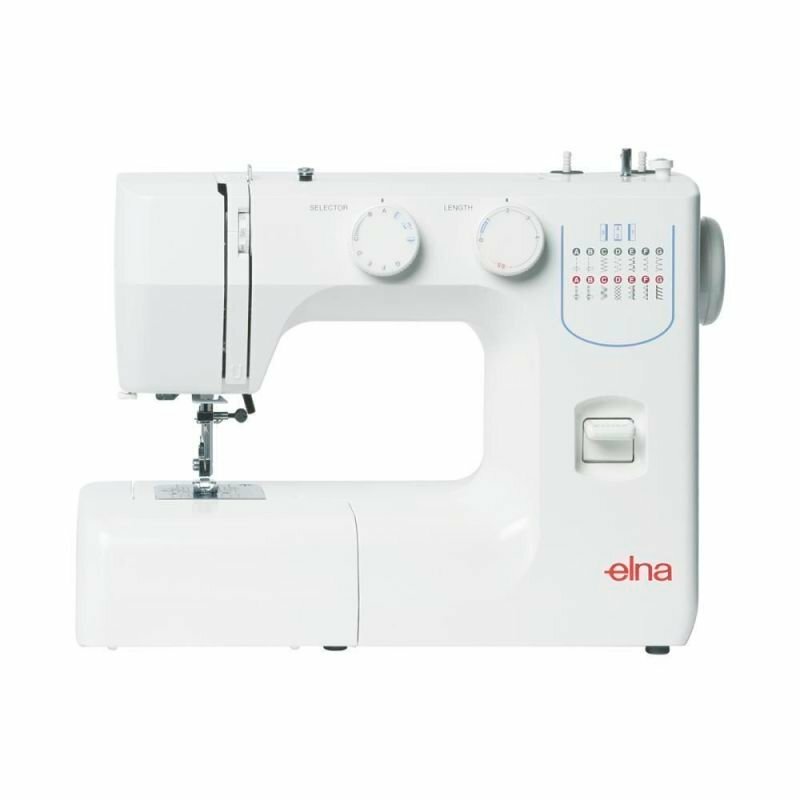 Be first in your area to know how to use this easy embellishing machine. Instead of one needle, the Artistic has five needles joined into a single unit, so they move up and down in unison. On the sides of each needle are tiny barbs. As the needles pierce the top layer of material, these barbs catch the individual fibers and push them down into the bottom layer. Five round holes in the needle plate correspond to the five needle points. These holes are slightly larger than those found on other felting machines, allowing penetration through even multiple layers to occur easily, quickly and cleanly, allowing for a better blending of fibers. The fibers mingle to create new color and texture combinations that simply cannot be achieved with embroidery, appliqué, or any other kind of needlework. In needle felting there is no "right side" or "wrong side." Whether you push the fibers through from the front or back depends on the effect you're trying to achieve. Experimentation is part of the fun. Instead of one needle, the Artistic has five needles joined into a single unit, so they move up and down in unison. On the sides of each needle are tiny barbs. As the needles pierce the top layer of material, these barbs catch the individual fibers and push them down into the bottom layer. Five round holes in the needle plate correspond to the five needle points. These holes are slightly larger than those found on other felting machines, allowing penetration through even multiple layers to occur easily, quickly and cleanly, allowing for a better blending of fibers. 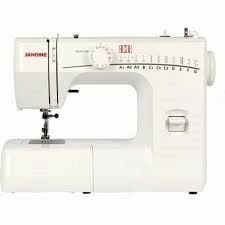 The Artistic has the same basic shape as a sewing machine. A foot pedal controls the motion of the needles. The sewing bed converts to a free arm for felting on dimensional projects or small items like cuffs. And there's a bright sewing light. What's missing is anything having to do with thread: no upper thread, no bobbin down below and no feed dogs to move the fabric. A compartment below the needles, where a bobbin mechanism would go on a traditional sewing machine, collects any lint. Needle felting can be done with all kinds of fabric and fiber (even paper). Expert Paula Scaffidi, who runs the Fiberella.com website, divides felting materials into two major groups: the "willing" and the "unwilling". The willing are fibers that are easily enmeshed into other materials and are used to embellish a base. Think of them as the "paint" an artist would use in a painting. These materials are generally wispy and fibrous in nature, allowing the needle barbs to catch and push them into the base material. They will provide the color and texture of a project. These materials include woolen roving, yarn and thread, among others. The unwilling are materials that are not easily manipulated or pushed through another substance. Because of their firm nature, these materials make great base materials for embellishing and hold the embedded fabrics readily. They include denim, canvas and other resilient fabrics. "At least one of your materials must be willing in order to successfully felt," she says, "but you can combine some of the unwilling with the willing." Artistic turns your scraps into creative components. Five felting needles push the fibers through the fabric. Get amazing effects on home decor projects. 5 Needle head holding clamp for the FM725 for $99.